know about disgust. 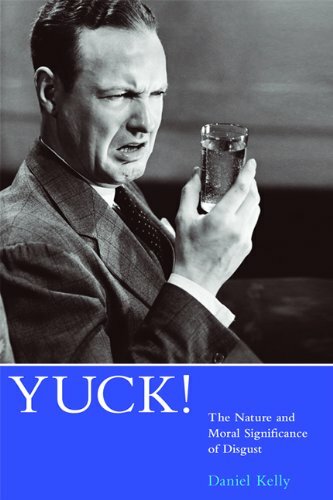 He offers a newaccount of the evolution of disgust that builds on the model and argues that expressions of disgustare part of a sophisticated but largely automatic signaling system that humans use to transmitinformation about what to avoid in the local environment. He shows that many of the puzzlingfeatures of moral repugnance tinged with disgust are by-products of the imperfect fit between acognitive system that evolved to protect against poisons and parasites and the social and moralissues on which it has been brought to bear. Kelly's account of this emotion provides a powerfulargument against invoking disgust in the service of moral justification.